The aim of our research is to improve diagnostics and treatment of cardiovascular diseases and to increase knowledge about myocardial function. The research activities include cardiovascular imaging by echocardiography, CMR and CT and how to best combine more than one imaging modality. Another important research area is development of new diagnostic tools. Clinical problem settings are tested trials and in experimental models. The translation aspect involves close cooperation with the Institute for Surgical Research and the Interventional Centre at Rikshospitalet University Hospital. Research collaboration: Stavanger University Hospital, Sørlandet Hospital, Norwegian University of Science and Technology (NTNU), Katholieke Universitet Leuven, Belgium and Johns Hopkins Hospital, US. Professor Thor Edvardsen is Head, Dept. of Cardiology at Oslo University Hospital in Norway and a professor at the Institute of Clinical Medicine at the University of Oslo. 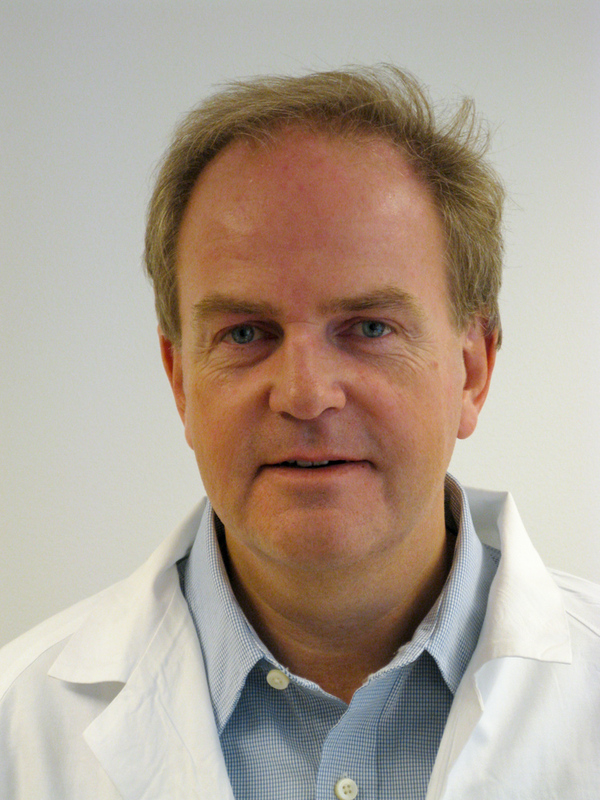 Edvardsen is elected as the EACVI President-Elect 2016-18 and has been an elected Board member in EACVI since 2010. He has more than 270 international scientific publications in peer-reviewed journals, and more than 20 book chapters and books. Numerous of these articles are published in Circulation, Journal of the American College of Cardiology, European Heart Journal and other prestigious journals in cardiology. Average impact factor pr article is 8.1 and Hirsch index is 47. He is active in clinical and experimental research in the area of myocardial function and has extensive knowledge of cardiac ultrasound, CMR, CT and hemodynamics.